After launching the Honor 8 last year, Huawei’s sub-brand Honor has launched a toned down version of the 8 called Honor 8 Lite. As the name suggests, the Honor 8 Lite is a watered down version of the Honor 8. 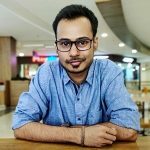 If you have seen the Honor 8, the first thing you will notice after taking a look at the Honor 8 Lite is that it’s missing the dual camera setup at the back. The Honor 8 came with a 12 MP + 12 MP dual camera setup at its back, but, the Honor 8 Lite comes with a 12 MP single camera. The Honor 8 Lite, as opposed to the Kirin 950 on the Honor 8, is powered by Kirin 655 SoC which is laced with 3 GB RAM. 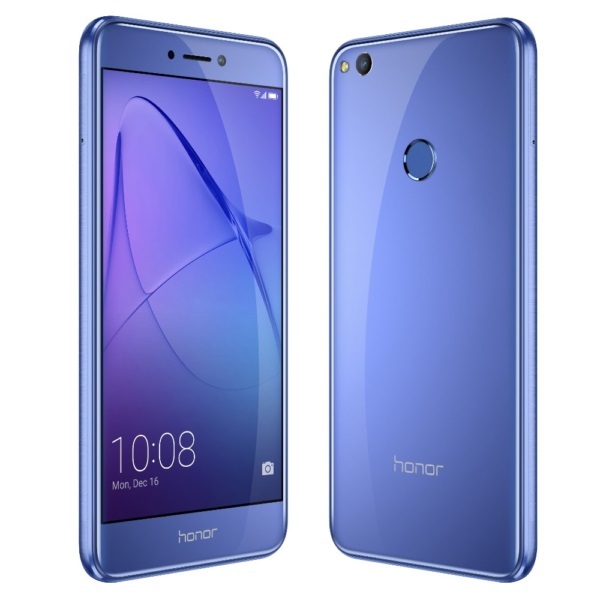 The Honor 8 Lite is currently available for pre-order in Finland for €269 and will go on sale from February 17. As of now, there’s no information of Honor 8 Lite’s availability in other markets.